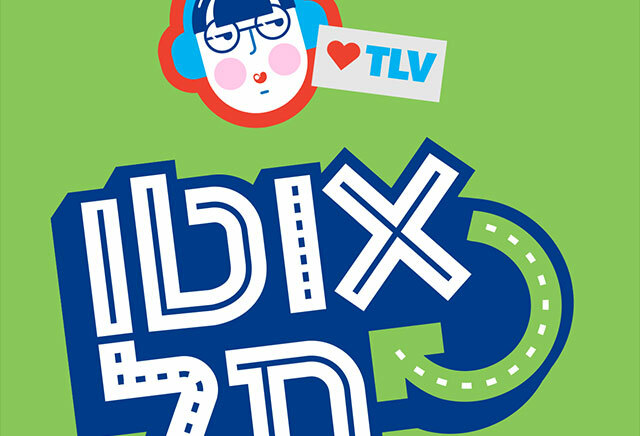 We are proud to lead such an important application for the city in which we live! 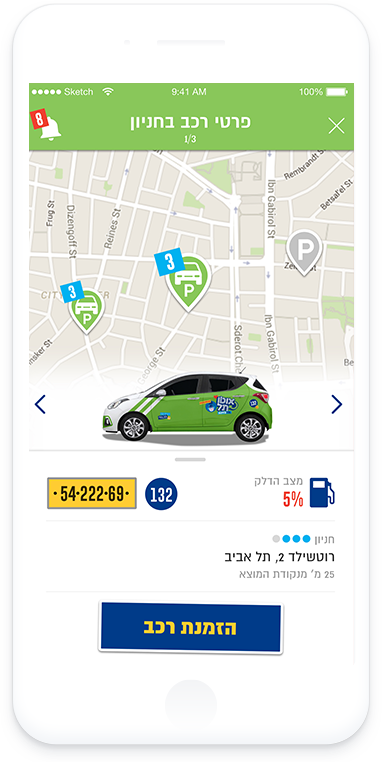 In the summer of 2017, the Tel Aviv Municipality launched a shared-cars service "Otto-Tel". 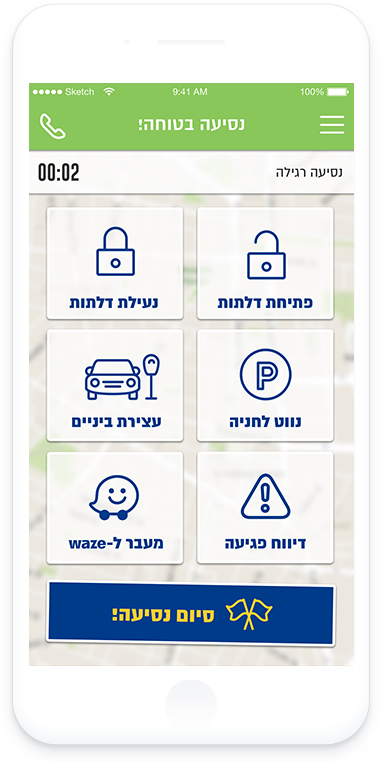 We designed and developed the application that accompanies the project, an IOT location-based application which will allow you to reserve a car, open and lock your doors, pay, find parking spaces and easily manage every trip. We accompanied this huge project from the beginning and are happy to continue and expand our services on an ongoing basis.